Digitally surfaced lenses offer what the eye care industry considers “high definition” vision. …relies on a few standard measurements to ensure your frame and lenses are balanced with your eyes. However, since standard lenses use estimated measurements rather than what your actual visual needs are, your vision isn’t fully corrected. Not only can standard lenses lead to poor peripheral vision, but some patients find it hard to focus up close or at a distance. For high definition vision, one must rely on more than just an eye exam or skilled optician. Digitally surfaced lenses offer what the eye care industry considers “high definition” vision. Unlike standard lenses, digital lenses are designed based on your eyes’ unique shape and how they move. 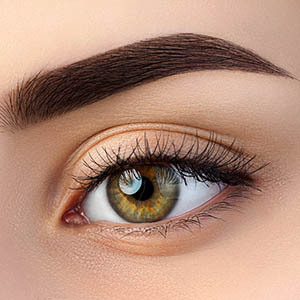 There are additional measurements that include more than just the distance between your eyes and lenses. The complexity and subtle measurements needed to create digital lenses require computer-controlled surfacing equipment to precisely craft the lenses into the right shape rather than conventional tools. The various edges and grooves subtly etched into your new lenses will result in greater sharpness and flow with how your eyes see the world. Plus, many progressive lens wearers prefer digital lenses as they can avoid bifocals or lined/split lenses. The design of digital progressive lenses can help you switch between near and far vision based on your lifestyle. Patients consistently share improvements with their visual acuity and enjoy wider zones of view between distance, intermediate, and near vision through their tailor-made, customized digital lenses. A great alternative to contact lens wearers. 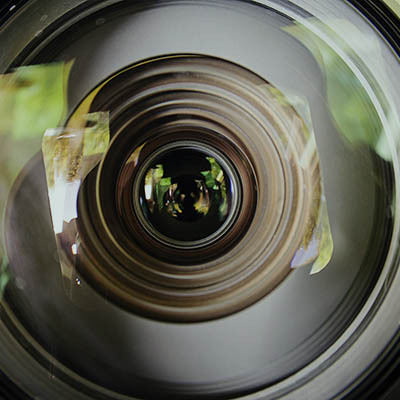 Digital lens technology allows for surfacing of lenses in power increments of 0.01 diopter. Standard lenses using conventional surfacing tools can only allow for increments in powers from 0.125 to 0.25 diopters. We Recommend High Definition Lenses for Everyone! Adults and children equally can struggle with their eyeglasses, even if the frames fit well, don’t slide, and have additional lens treatments. Certain angles can still show up blurry or create visual distortions simply because of poor lens design. 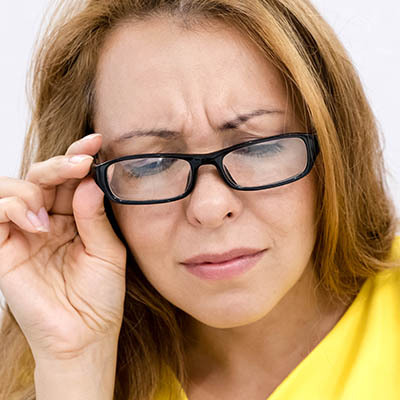 Eyestrain and poor reaction times can also occur in some patients who wear standard lenses. To maximize visual capabilities, everyone can benefit from the digitally surfaced lenses, such as improved visual field, better control of off-axis astigmatism and power error, and reduced magnification differences. Plus, your vision will stay clear no matter which direction you gaze and under any form of lighting. Digital lenses are an ideal option for anyone who wears their glasses outdoors, such as for jogging, nature walks, or light sports. We recommend adding lens treatments to protect your lenses from damage such as scratches. Depending of the lenses position in front of the wearer’s eyes. Upon where your gaze is positioned. How you look to the sides rather than straight ahead forms various angles between the eye and the back surface of the lens. A digital lens takes these slight changes into consideration so your vision remains clear at all times. High-definition digital lenses guarantee the widest fields of vision without distortion for better peripheral vision and overall clarity. For progressive lens wearers, this also allows you greater control switching from near and far views.